One of our favorite clients is all the way in Cali! The Boone's are expecting a baby girl and H&P was fortunate enough to help with her first shower! 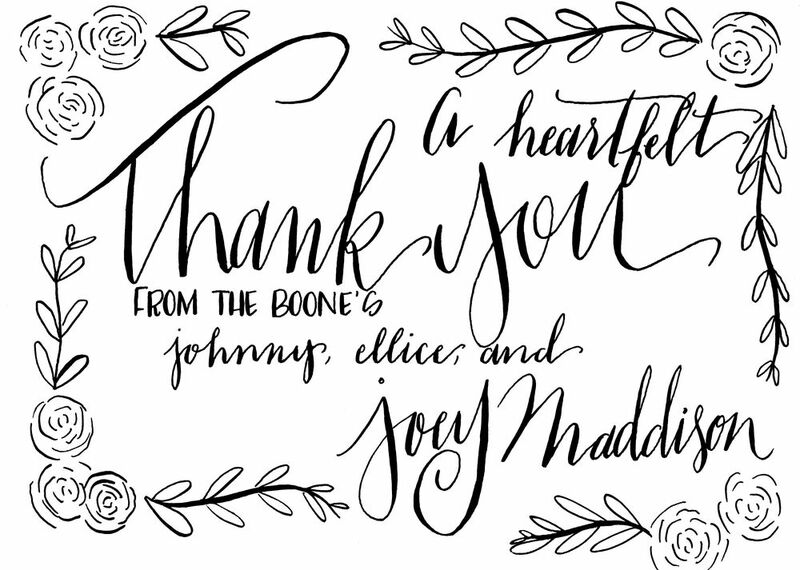 Here are the thank you notes used after the party.. Once we get images from the event we will put them on the blog!